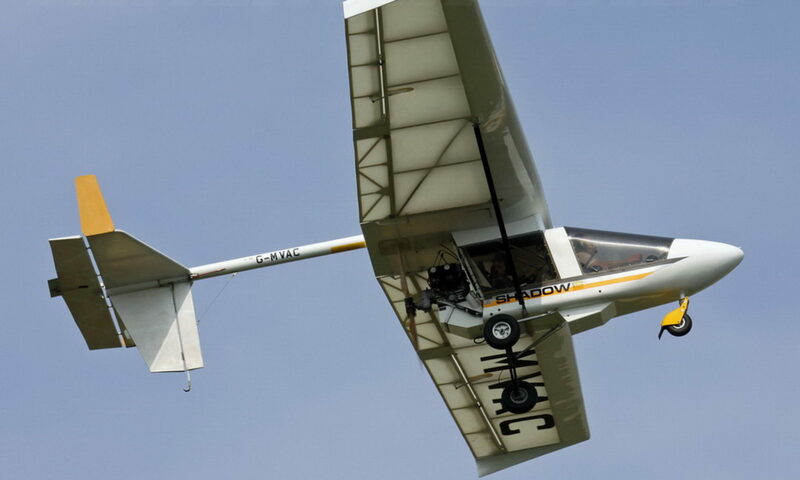 The Skyleader factory sent out a set of lightweight elevators for the GP One microlight. 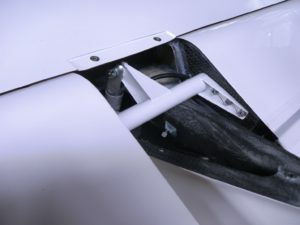 Made of carbon-fibre with a foam sandwich skin, they are torsionally-stiff and have a very smooth surface. The 6 hinge pins were very challenging to fit because of the narrow aperture along the hinge line. But with some ‘needle-nose plier’ ingenuity and plenty of patience on my part, they went together nicely. The new elevators, and last year’s vertical tail unit upgrade, mean that the GP One can avoid any possible flutter up to 195 knots (360 kmph). A lot faster than I’d want to go!